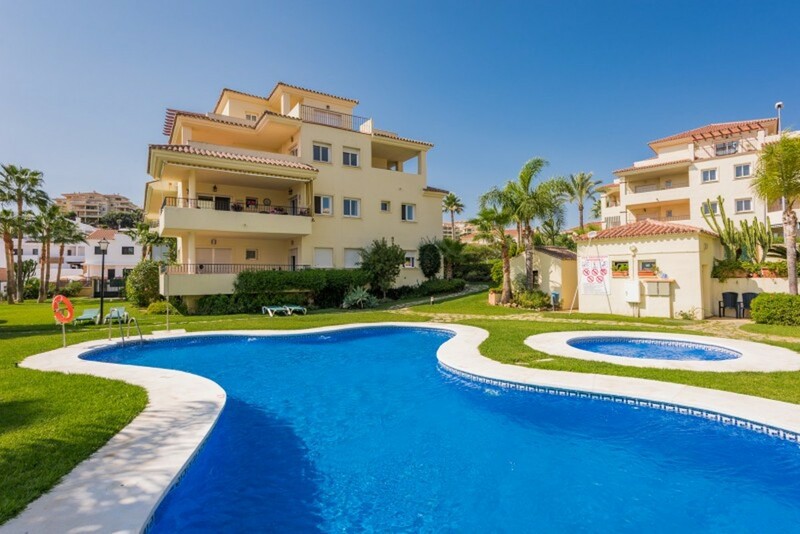 El Romeral is an exciting new development of 48 modern, contemporary townhouses, the first new build project of this type and scale to be built right in the heart of Calahonda in many years. 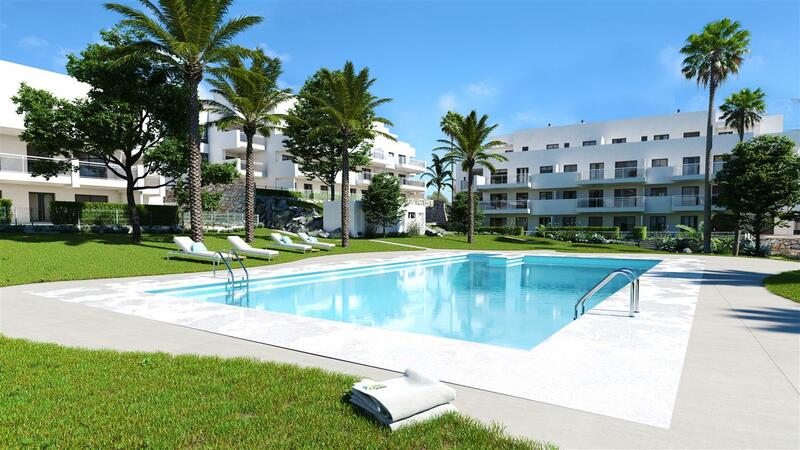 The properties are within easy walking distances of all amenities and beaches, just 25 minutes from Malaga Airport. Offering 3 bedrooms, these stylish residences are set within 3,300 sqm of tropical landscaped gardens, with a large community pool, sun deck and gymnasium onsite. There will be a concierge service, CCTV and onsite security. Constructed on 4 levels they include a large open plan living area, fully fitted kitchens with appliances by Bosch and seamless access with floor to ceiling windows to an outside terrace and a private garden area. 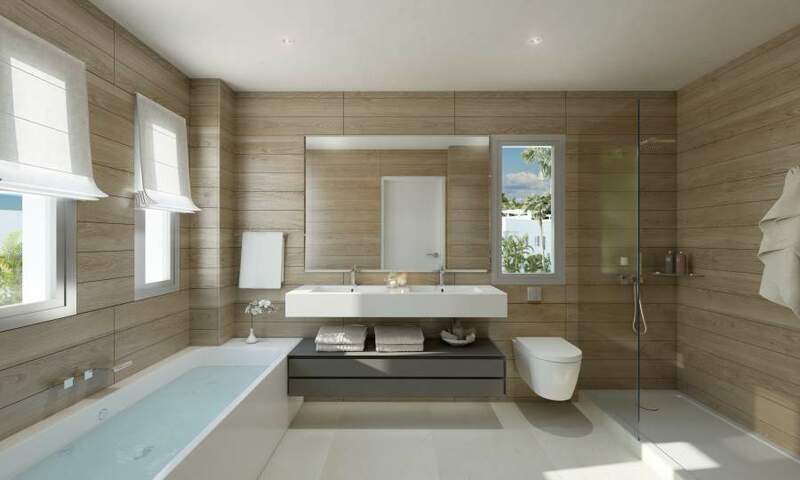 Each of these contemporary properties benefits from the very latest Fujitsu hot and cold air conditioning system, ensuring that temperature control and domestic water is both economical and adherent to the strict energy requirements of today’s modern construction. Peace and privacy are assured and onsite security ensures complete peace of mind when at home and away. There is also an extremely convenient concierge service on-hand to assist you throughout the day. Set within a gated community boasting 3,300m2 of landscaped sub-tropical communal gardens, each of these stunning residences occupies an advantageous position within a few minutes’ walk from a wide range of amenities. The location cannot be beaten. Step outside the complex and the area is bustling with life and colour, providing a heady backdrop for a wonderful lifestyle.